IPCB is one of the last press cutting agencies to offer this service. This enables you to see the cutting, in many cases, in it's correct context. It can also save on licence fees. 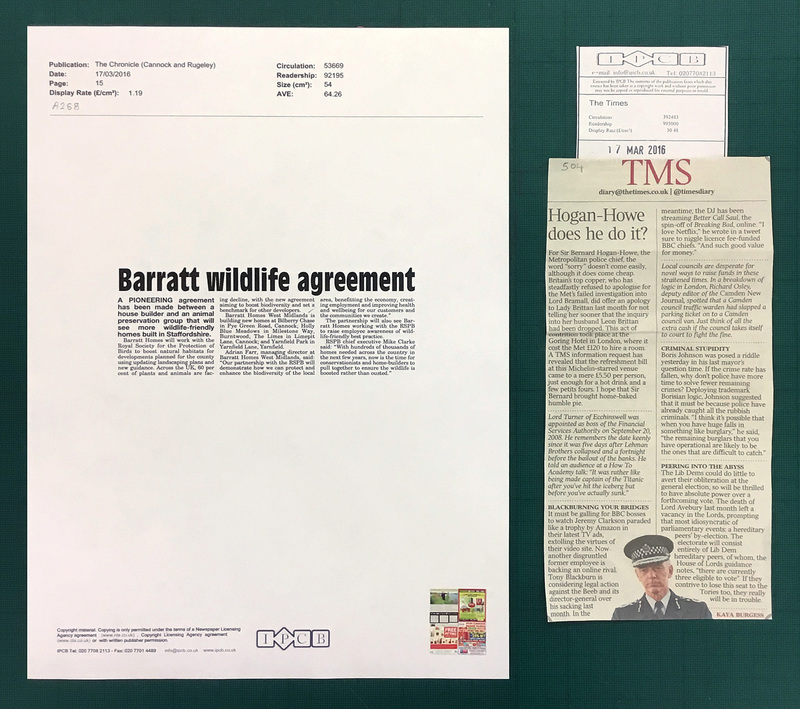 Cuttings can be mailed daily or twice a week by first class post. They can be delivered unfolded and reports are available. For large contracts, PR/marketing firms and charities we are able to offer subtantially discounted rates. All our fees are negotiable.